This is the first time I have actually sat down and recorded my top posts for the year. Some of them didn’t surprise me, while others did. I had so much fun looking at what you all enjoyed this year that I thought I would share them with you! Based on these results, I hope to bring you more of what you liked in 2015!! I share them here for a couple reasons today. 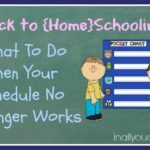 First, I thought you all might like to see what the popular posts were for this year and second, I wanted to share those popular posts with the newcomers. Feel free to pin any of these posts by using the “Pin It” button below each image. That will pin the original post rather than this one and give you a few less links to click through. Which makes everyone happy, right?! 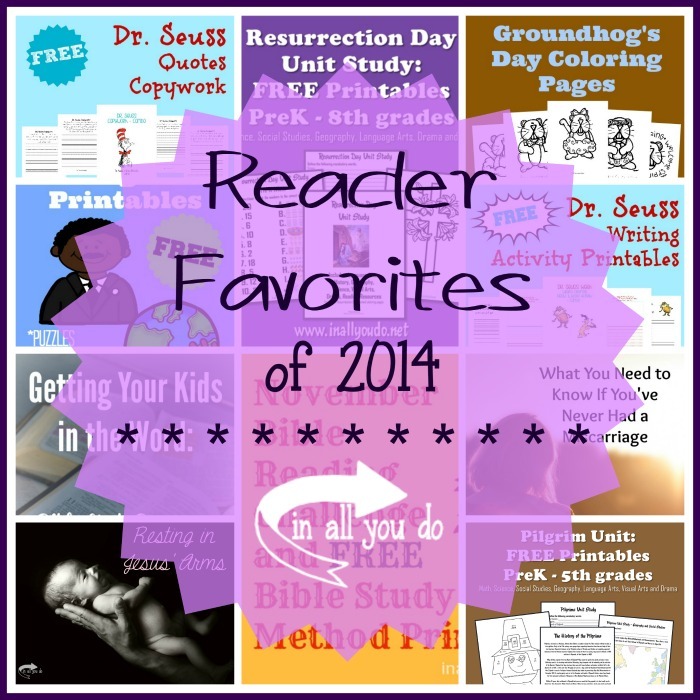 So here are the top 10 posts on In All You Do in 2014 (determined by pageviews). Who knew these would be so popular? 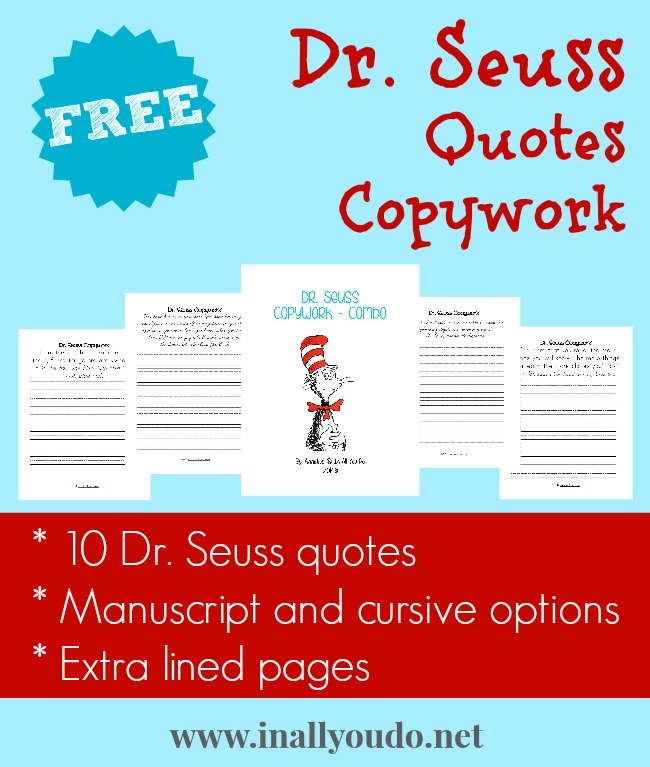 If you don’t have these, hop over now to download yours and be ready for Dr. Seuss day, Monday, March 2nd, 2015. 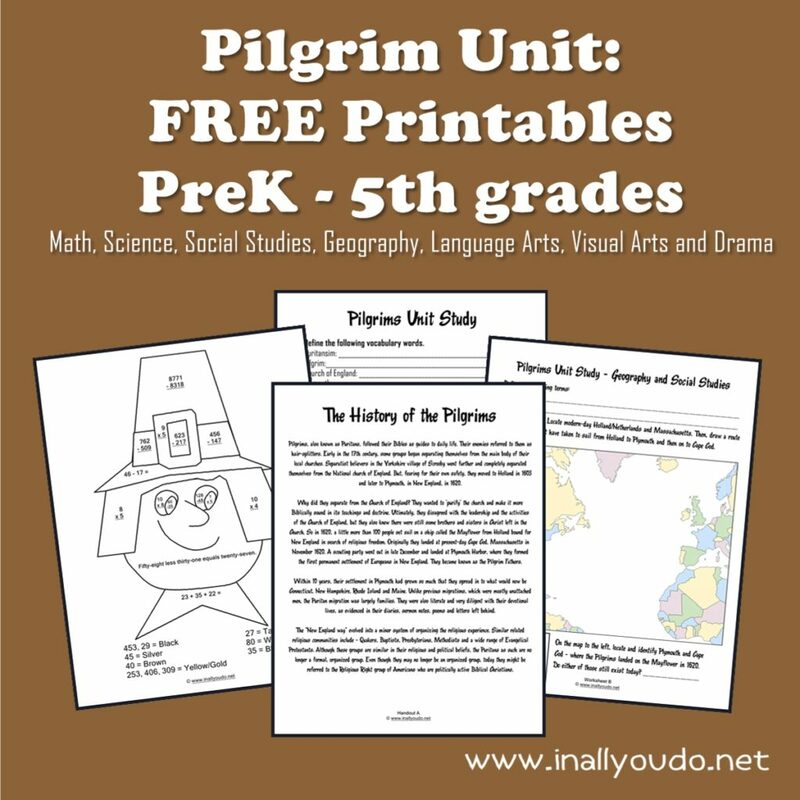 I noticed several years ago that most of the Thanksgiving printables included very little about the Pilgrim’s themselves. So I created this fun Unit Study and it’s still as popular as it was when I released it in 2012!! 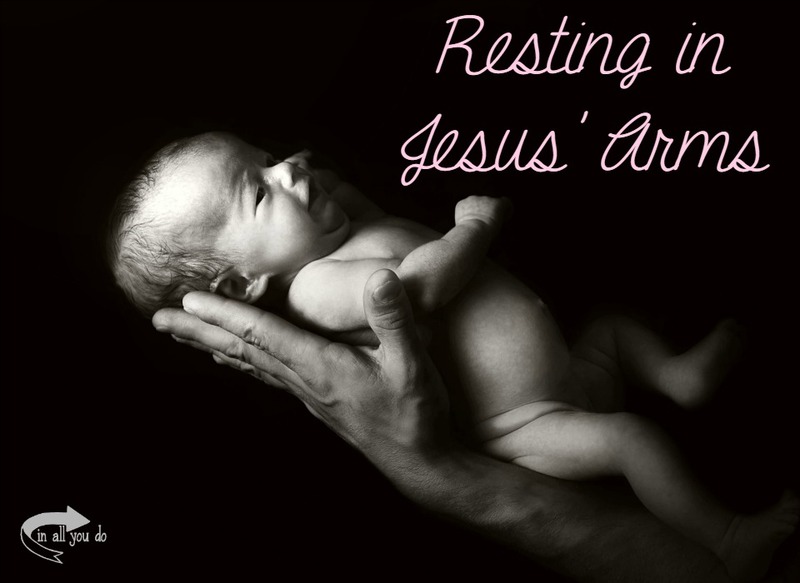 This is a wonderful post by one of our contributors, Lindsey Bell. And a particularly timely post in light of our most recent loss. Lindsey has such a wonderful way with her words. She is also not afraid to share what others might not say. 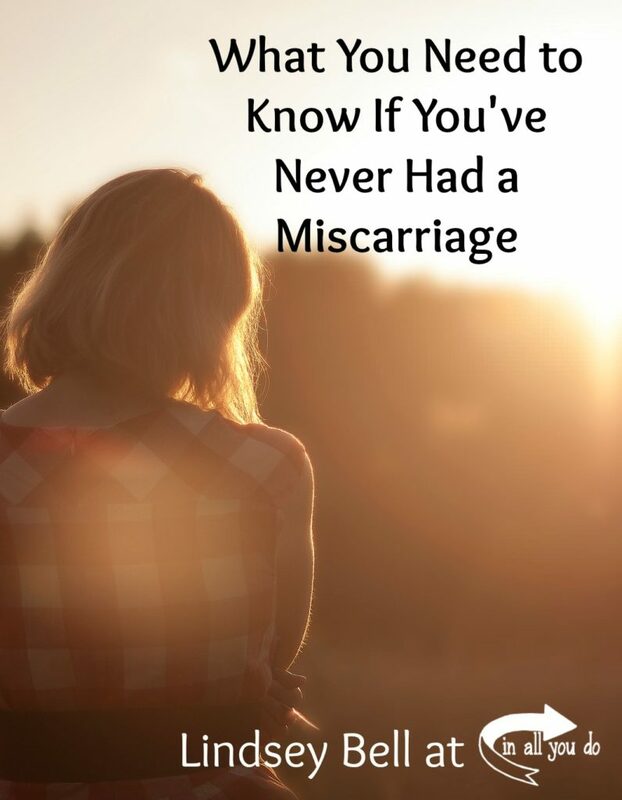 Chances are most of know at least one person who has suffered a miscarriage. This is a wonderful post that may help you as you minister and love on those who have suffered this loss. Another surprise here for me! 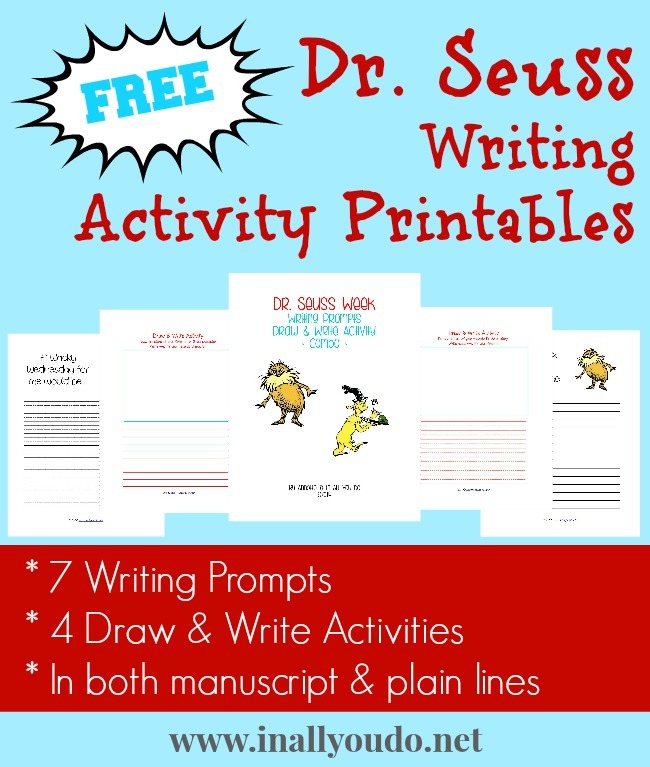 I mean I knew Dr. Seuss was popular, but I didn’t realize the lack of printables out there that would push these into the top 5!! How fun!! Here’s another set you might want to grab, as January 19th is quickly approaching! 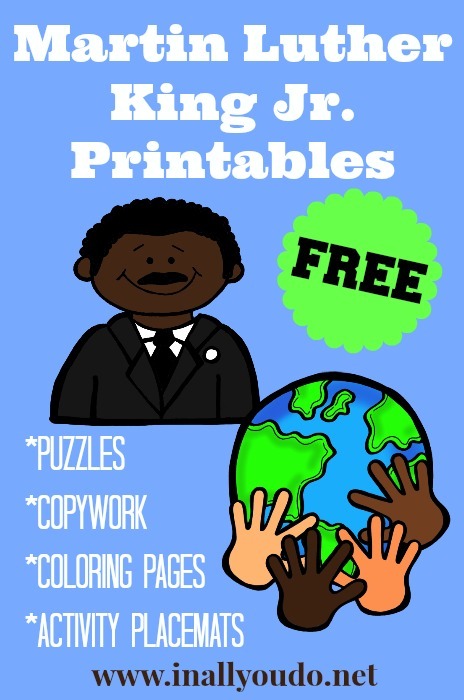 A fun set of Martin Luther King, Jr. printables to use as you study the things he stood for and how it changed our country. 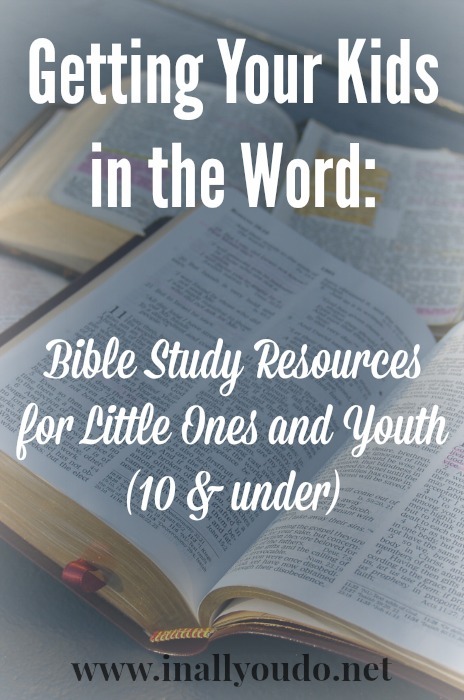 In an effort to teach our kids that God’s Word comes first, I put together this list of resources for Preschoolers and Young Readers. The New Year is a great time to reset and get started on this as a family!! This is another one of my first Unit Studies I created. 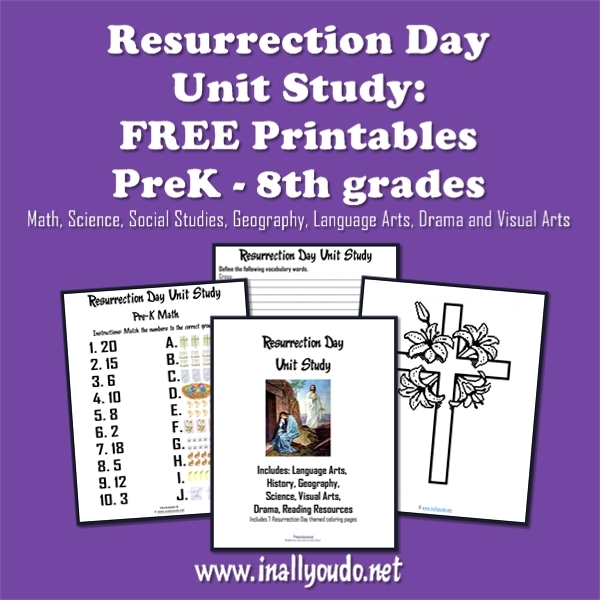 It includes Math, Science, History, Bible and MORE for Resurrection Day. This year, Resurrection Day falls on Sunday, April 5th. This was one of the most difficult posts to publish. While the words flowed almost effortlessly, it is deeply personal. We are still healing and God is working in our hearts. This is still a very new post and so for it to be in the Top 10 tells me that many more people have suffered this type of loss or know someone who has. I will be sharing more on our journey through this as God gives me the words. Thank you for your prayers during this time. 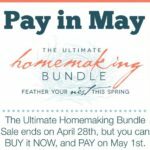 I welcome you to share and pin this post for those who may be going through the same thing and trying to sort through their feelings. Sometimes it’s just nice to know you’re not alone! These little groundhog’s are so cute!! Hurry and grab these fun pages before February 2nd!! 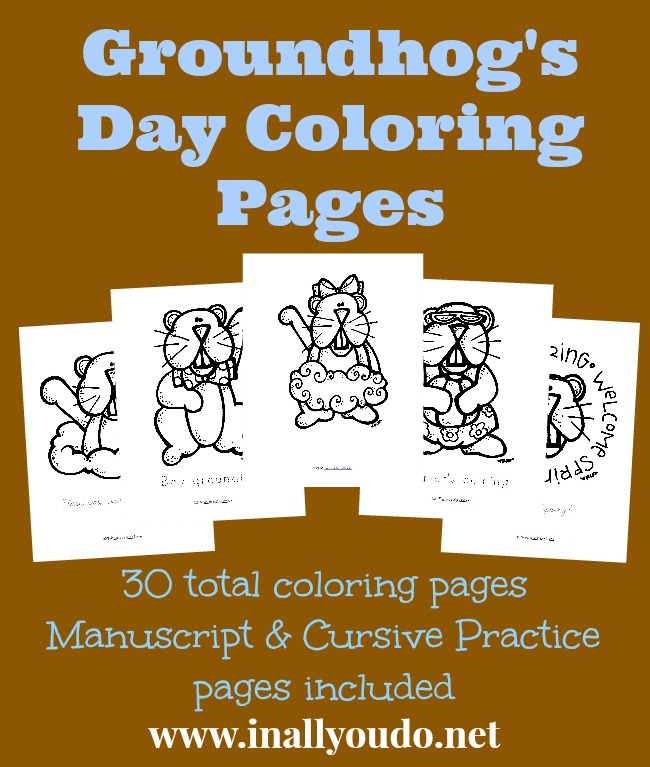 We also have several other Groundhog Day printables that can be combined to make a complete unit! This post is a couple years old, so I was surprised to see it make the list. 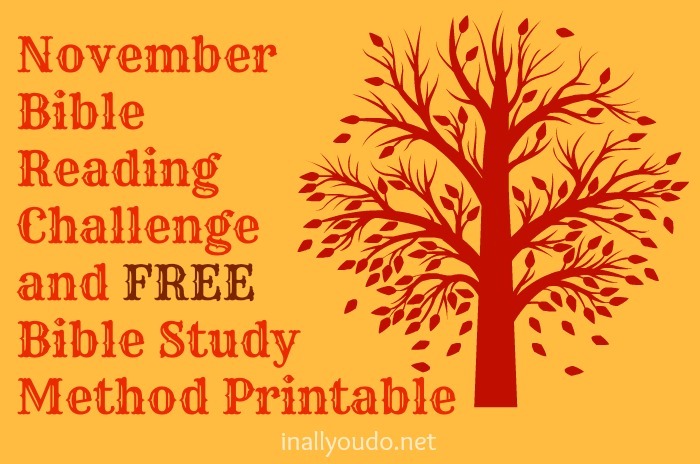 This is a great way to study the Bible and we will be using this method with our oldest this year as he moves to a more independent Bible Study time. While I’m not doing the Bible Study group on Facebook anymore (there just wasn’t the interest to keep it up), I am part of the Good Morning Girls study group that is just wonderful. I encourage you to join us as we start again this coming Monday, January 5th as we begin in Exodus!! 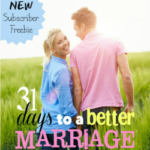 — Should you Keep SECRETS in your Marriage? What would you like to see more of in 2015? Share with me in the comments below!! It’s a great post and well deserved. Thank you for the prayers. Blessings friend!